Huawei has introduced its Huawei watch to markets in Europe at the IFA consumer technology conference in Berlin. Huawei’s first foray into the smartwatch market is said to bridge the gap between fashion and technology. Powered by Android Wear, the company claims the watch enables users to stay connected wherever you are, with instant alerts for calls, texts, instant messages and emails. It also includes Bluetooth connectivity for wireless headphone usage and offline music download support. Huawei said music can be started via voice commands, with users able to search for destinations and navigate their way there using the same voice actions. The watch also features a “find my phone” function. 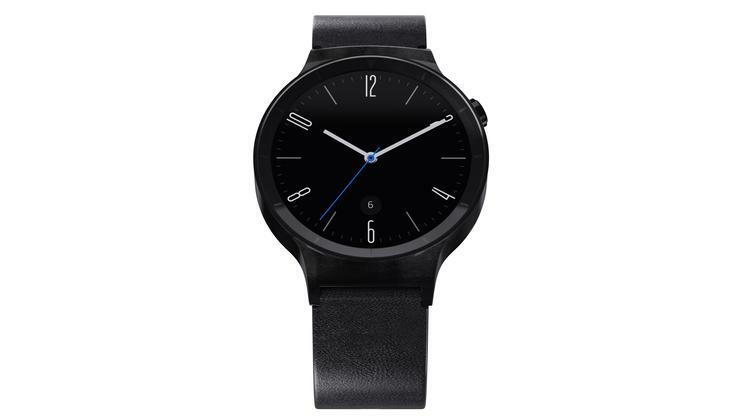 The latest version of Google’s Android Wear means both Android and iOS users will be able to connect to the Huawei Watch. The watch measures 42mm in diameter, the same as Apple’s Watch. Huawei said there is a range of rose gold, stainless steel and black frames, as well as a variety of bespoke watch face designs, across a range of classic, luxury, business, feminine, modern and simple aesthetics. It features a fully circular 1.4-inch touch-sensitive AMOLED display, coated in scratch-proof sapphire crystal, a cold-forged stainless steel frame, and comes with a built-in heart rate monitor and 6-Axis motion sensors. It has a 400 x 400 pixels resolution in 286 ppi at a 10,000:1 high contrast ratio. The Huawei watch includes a heart rate monitor sensor (PPG sensor),that protrudes slightly for skin contact and accuracy of readings. The Watch, with its design supposedly inspired by Swiss timepieces, will go on sale in Canada, Germany, France, Spain and Italy this month priced between €399.00 and €699.00 depending on the design features chosen. The watch will be available for pre-order in the US from September 2 and will go on sale in the UK, Japan and UAE in October. Huawei said information on further regions including Australia and New Zealand will be released later this year.